You have discovered MyRadio - Punk and wish to hear additional web radios? On hit-Tuner.net you can find totally free radios around the world! As far as we are informed sends the radio station MyRadio - Punk from the country Ukraine. More Info: Ukraine is a country in Eastern Europe. Ukraine borders Russia to the east and northeast, Belarus to the northwest, Poland, Slovakia and Hungary to the west, Romania and Moldova to the southwest, and the Black Sea and Sea of Azov to the south and southeast, respectively. 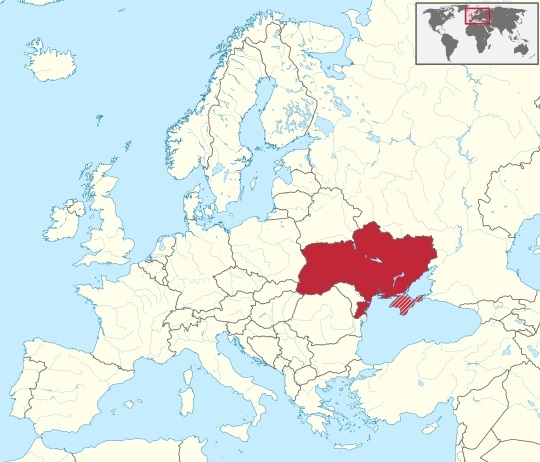 The territory of Ukraine has been inhabited for at least 44,000 years, and is the prime candidate site for the domestication of the horse and for the origins of the Indo-European language family.